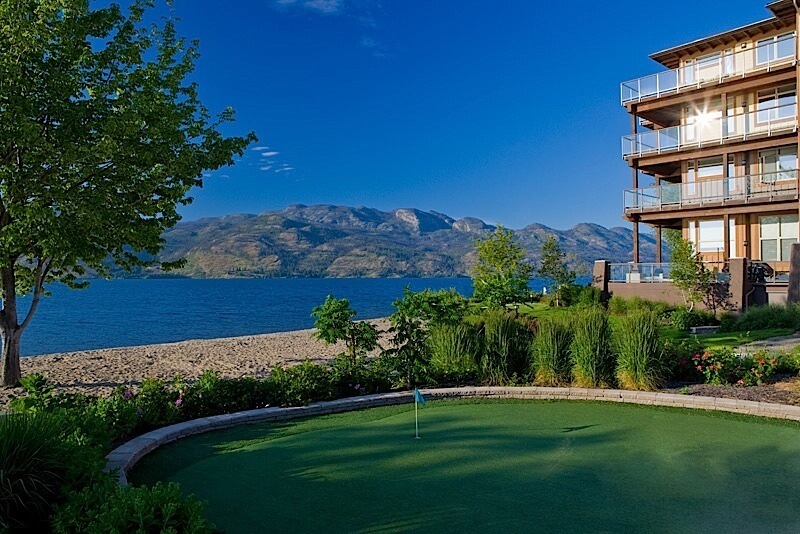 The Cove Lakeside Resort offers four star accommodation in Okanangan Valley, perfectly located on the waterfront and only a short drive from the city of Kelowna. 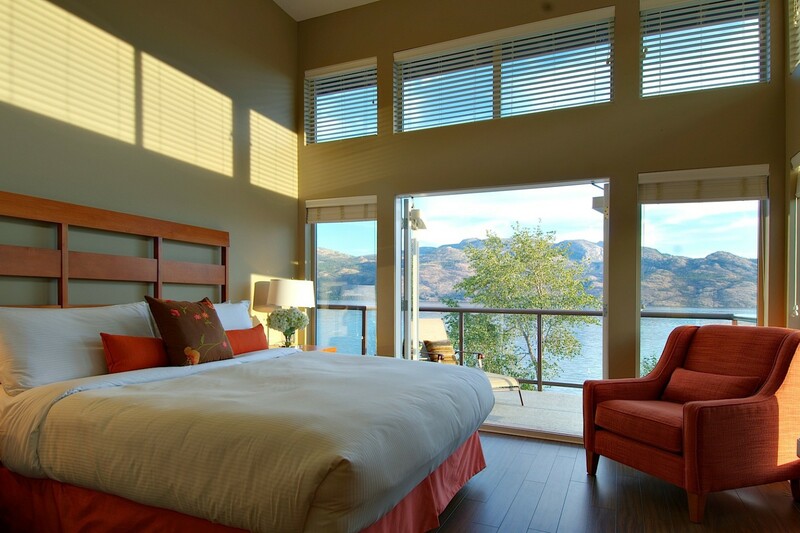 Right next door to the resort is one of Westbank's most popular attractions, the Gellatly Nut Farm, with its one hundred year old trees and heritage buildings. Enjoy the private beach area and marina, two outdoor swimming pools, tennis court, putting green, large screen theatre and Teen Activity Centre. 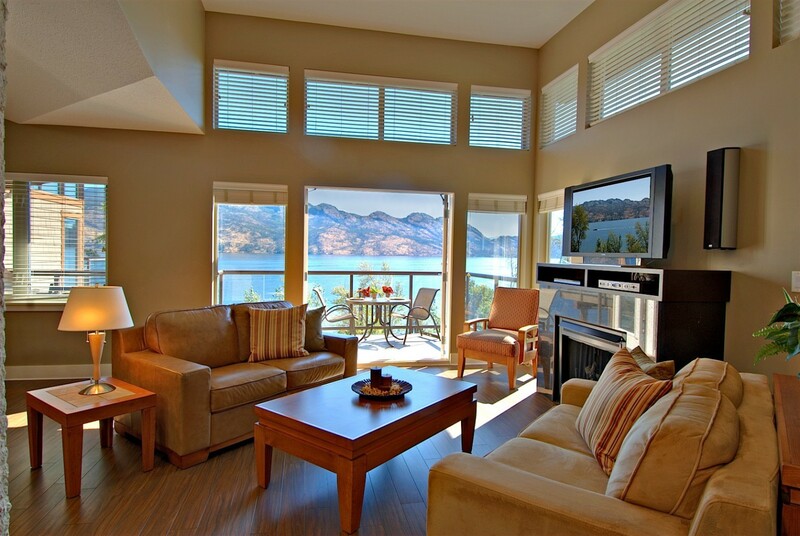 Each One or Two Bedroom Suite features a fully equipped gourmet kitchen complete with a wine fridge, living room with dining area, plasma television and fireplace. 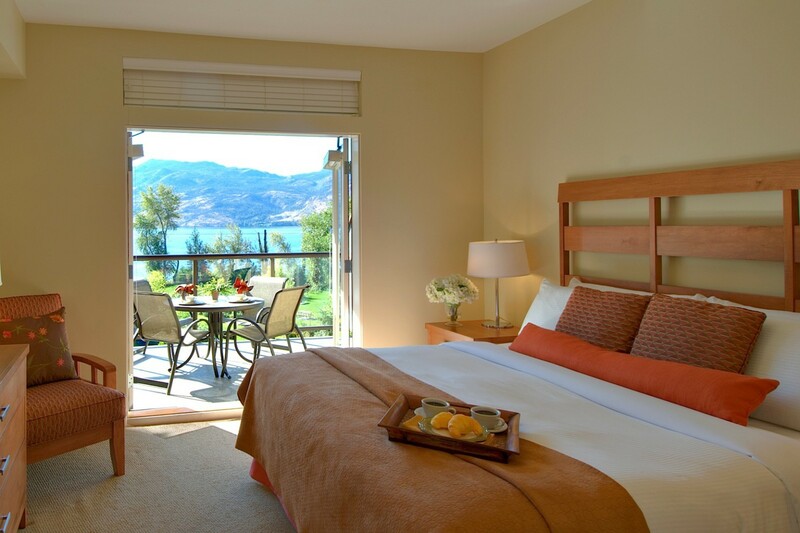 French doors open onto expansive balconies with sweeping views of Lake Okanagan or surrounding mountainside. 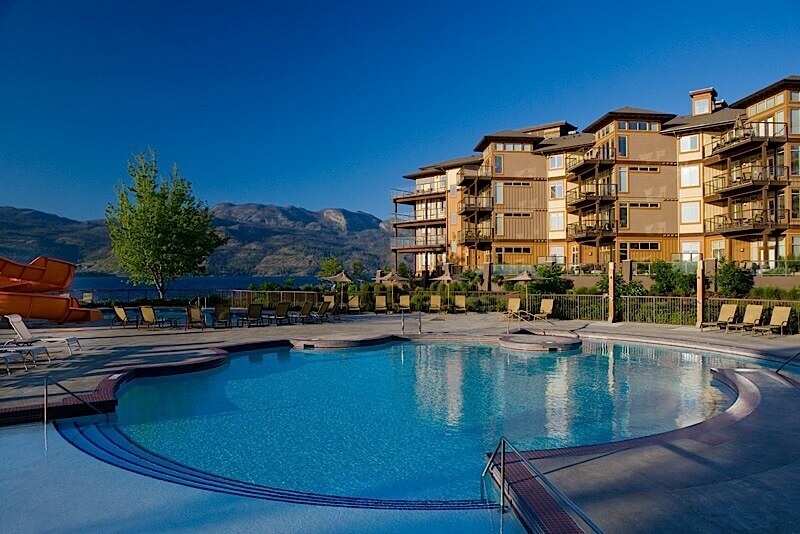 Bonfire Restaurant & Bar celebrates the flavours of BC's desert region with an infusion of southwest and west coast influenced cuisine. 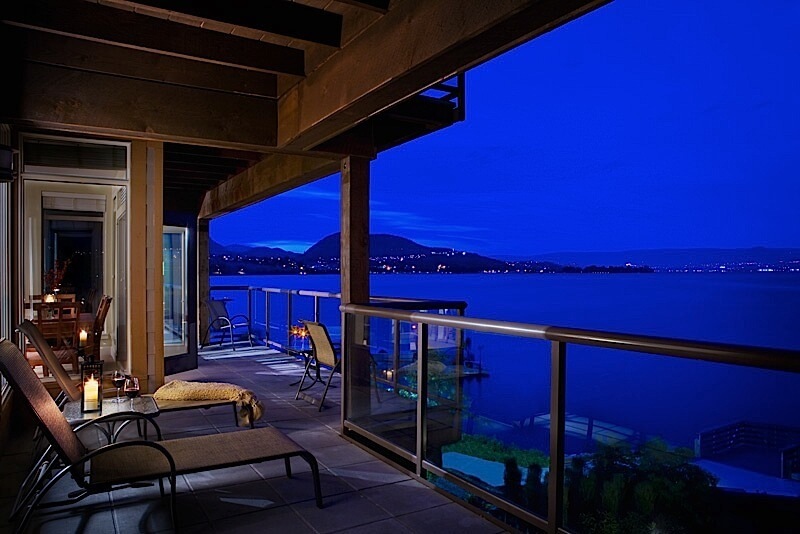 Enjoy relaxed atmosphere in the restaurant, the dynamic bar or enjoy the waterside views from the patio. Offering a variety of treatments, the Spa at The Cove will allow you to relax, rejuvenate and renew.